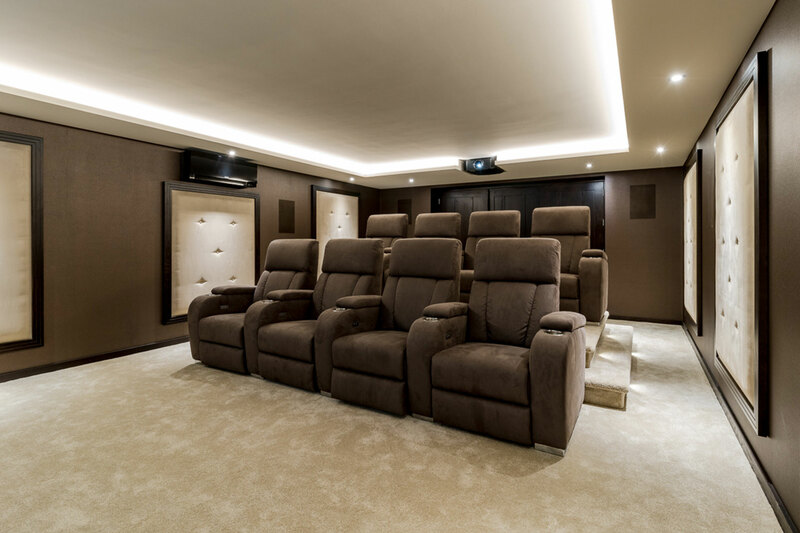 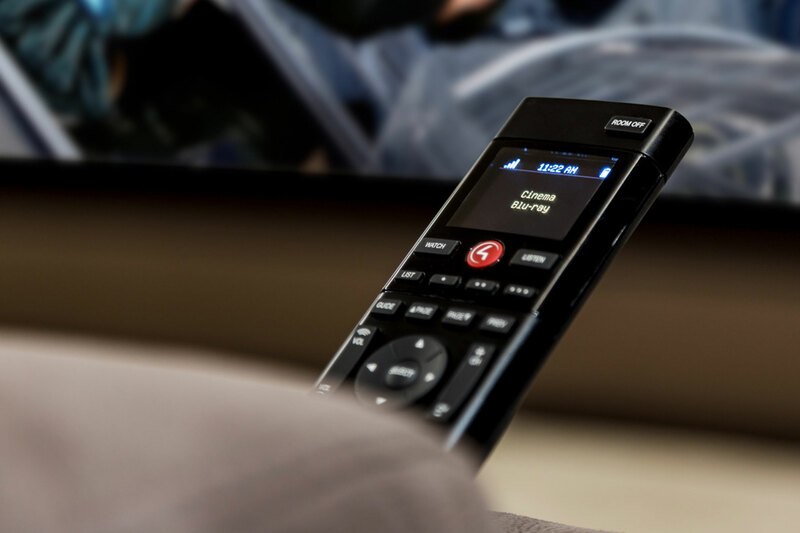 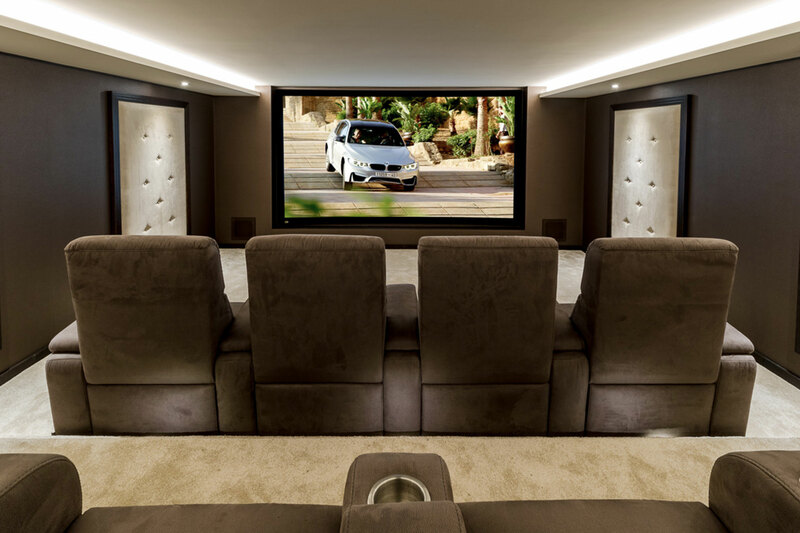 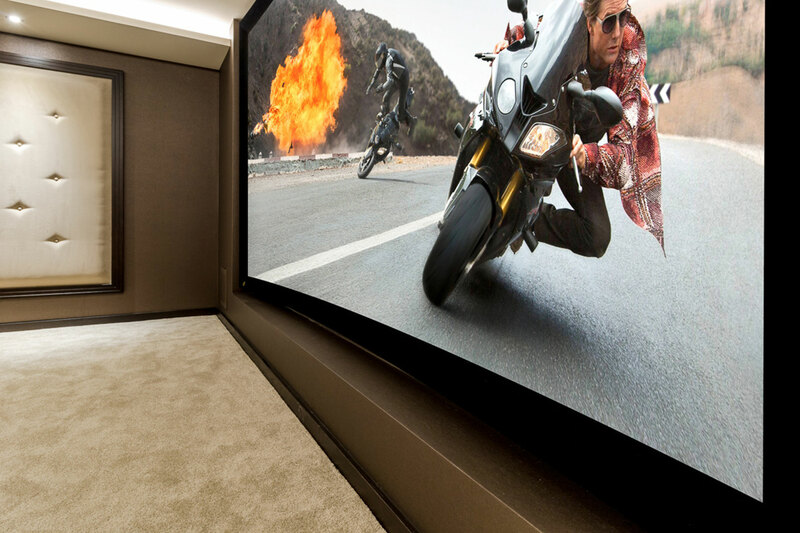 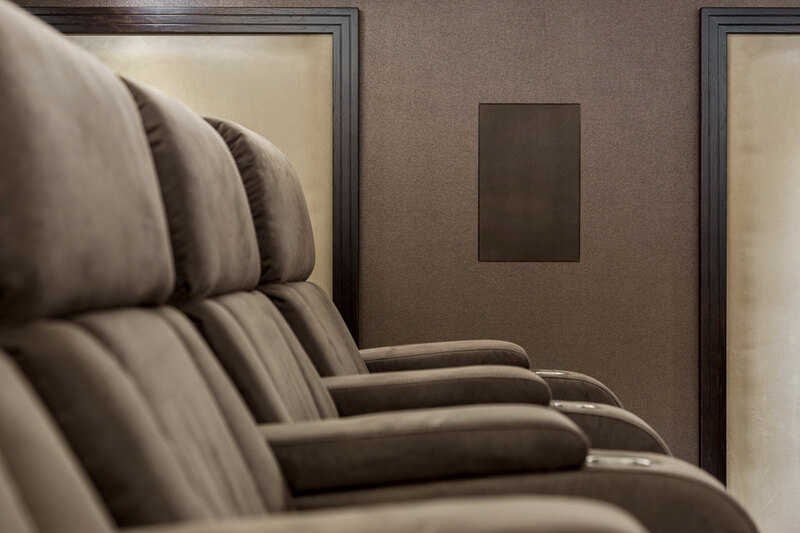 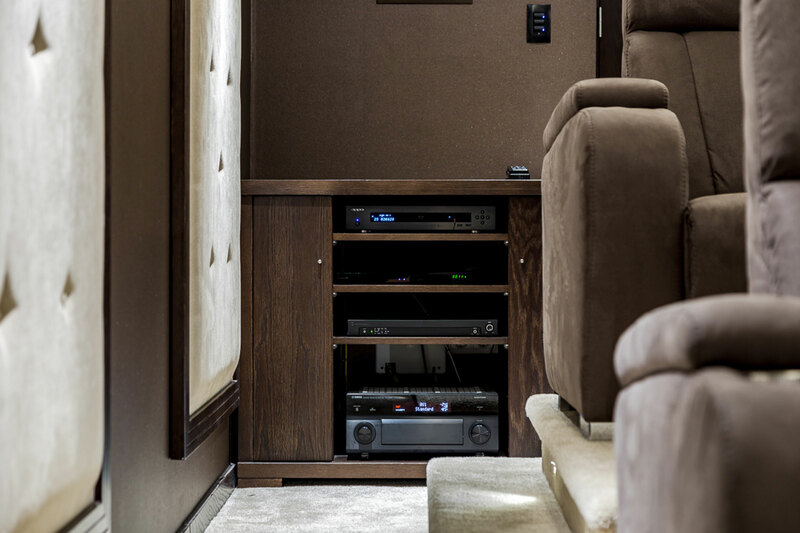 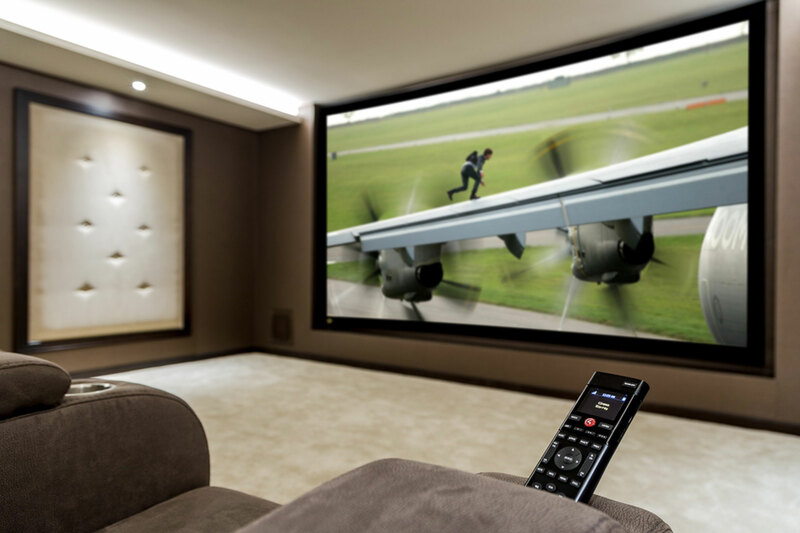 Design and installation of a high end home cinema including design and provision of bespoke cinema seating to clients budget. 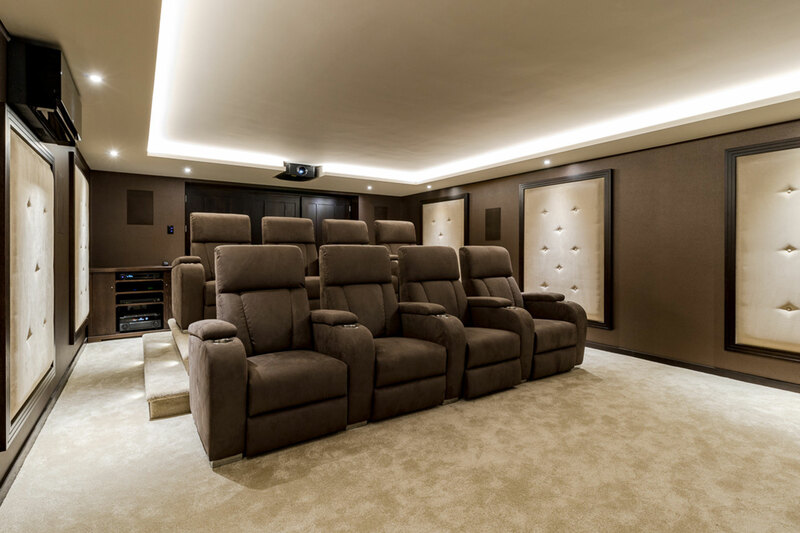 The client had a seldom used basement room with limited access for cabling and an open back wall entrance. 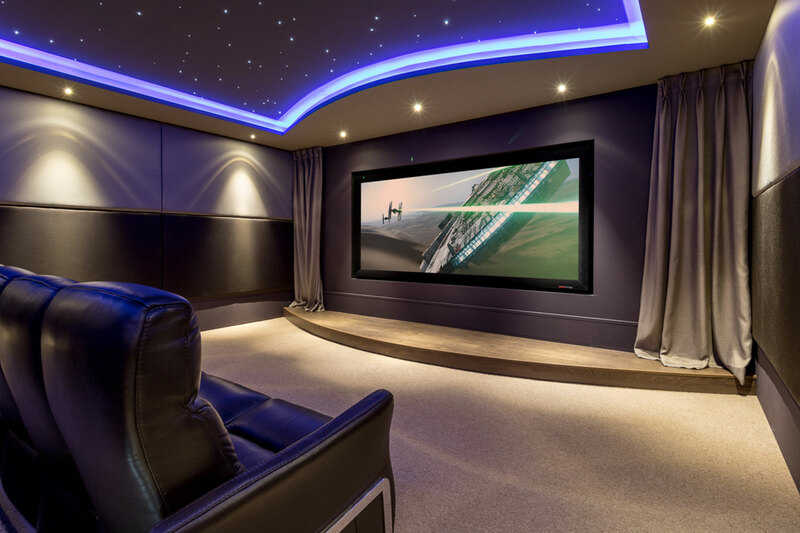 Technoloje designed the room including the building works to the back wall, design of a sound proofed sliding pocket door, sound proofing of the room and integration of the speakers into designer wall pockets and panelling.